Welcome with open arms fellow believers who don’t see things the way you do. And don’t jump all over them… Remember, they have their own history to deal with. Treat them gently. For One Walk with Jesus we must liken our hearts to His. 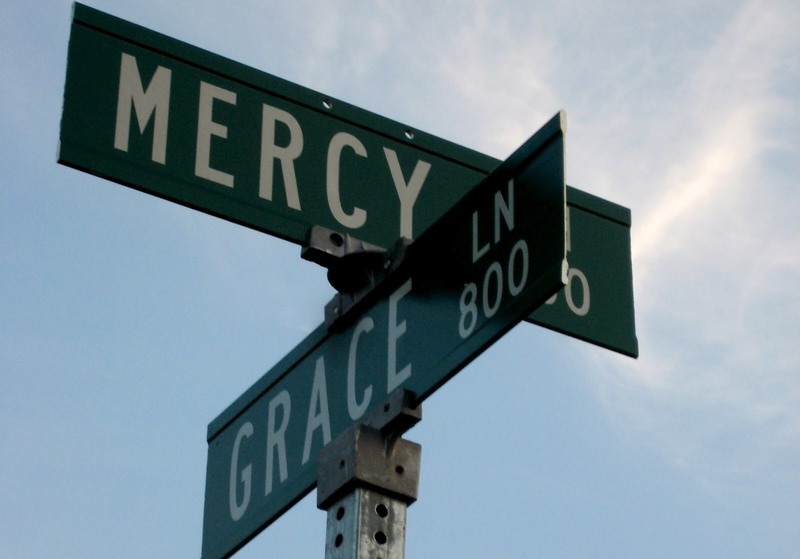 Giving the measure of grace and mercy He gives us, to all those we share our walk with and He puts in our path. 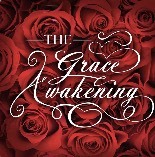 This week the Lord blessed me with series of sermons on grace by Charles Swindoll titled ‘The Grace Awakening’. 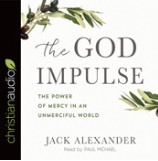 So far I’ve listening to the three parts on ‘The Grace to Let Others Be’ and ‘The Grace to Disagree’. Welcome with open arms fellow believers who don’t see things the way you do. And don’t jump all over them every time they do or say something you don’t agree with-even when it seems that they are strong on opinions but weak in the faith department. Remember, they have their own history to deal with. Treat them gently. This entry was posted on March 23, 2019 at 9:36 am and is filed under One Walk. You can follow any responses to this entry through the RSS 2.0 feed. You can leave a response, or trackback from your own site.